The President is appointed by means of a decree issued by the Ministry for the Environment and Land Protection, after an agreement with the Presidents of the Piedmont Region and of the Autonomous Region of Aosta Valley, among the members of the Executive Council, and his term lasts five years. He is the legal representative of the Park Institution, coordinates its activity, chairs the Executive Council and the Executive Committee, coordinates their activities and issues the deeds that are expressly required from him by laws, regulations and by these By-laws. 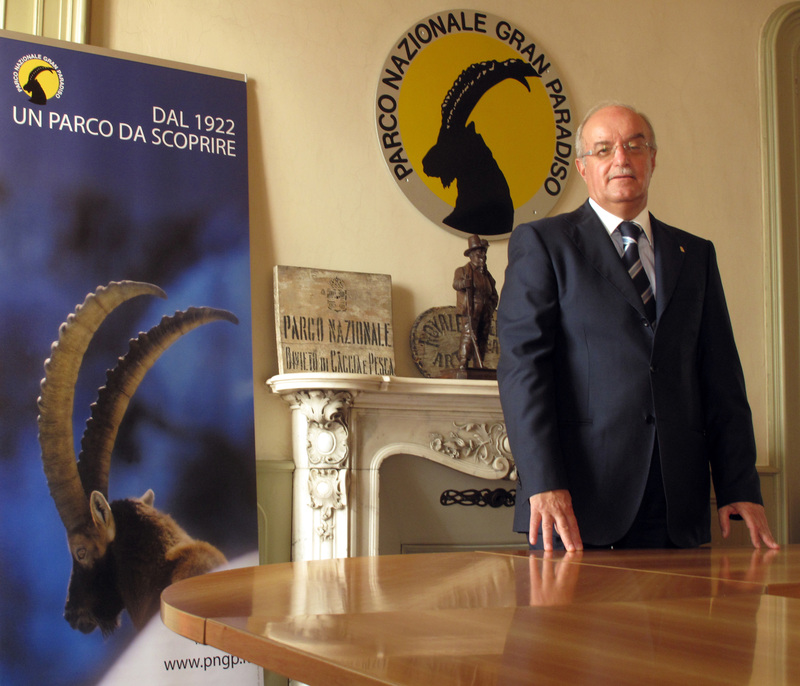 For further information about the tasks of the President, see the By-laws of the Institution Gran Paradiso National Park – Executive Council.